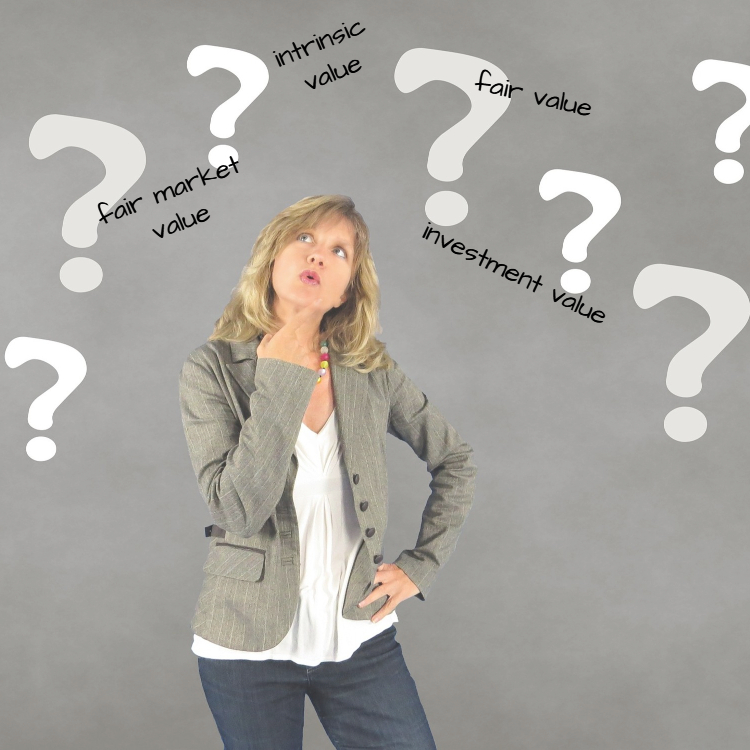 When attorneys and consultants encounter instances when their client needs a business valuation, most likely they hear the terms Fair Market Value, Fair Value and Investment Value bandied about interchangeably. But what do these terms actually mean? They do have different definitions and this article sheds some light on what they mean and their application. 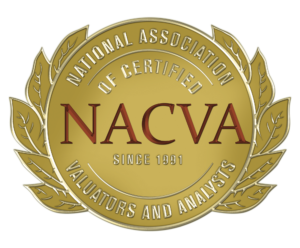 Applying the proper standard of value is critical when utilizing a valuation specialist to estimate the value of your client’s company, interest or asset. This is because there can be significant differences in value depending on the standard of value used. Also, applying the wrong standard of value will likely subject the valuation analysis/report to challenge by the IRS (for tax-related valuations), by the courts or opposing counsel in a litigation matter, or by third-party investors. 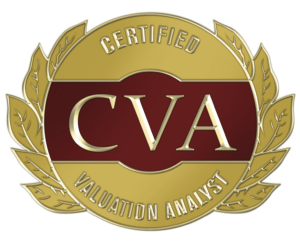 The bottom line is that the standard of value defines the type of value being sought and drives both the theoretical and practical aspects of the valuation assignment. So which standard should you use? That depends upon the purpose of the valuation discussed in more detail below. But first, let’s look at how these standards of value are typically defined.